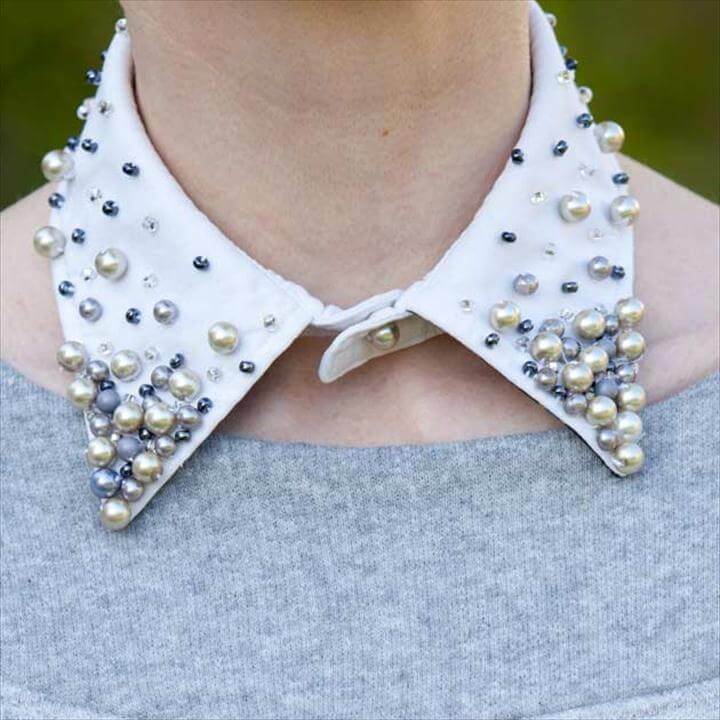 Fashion is something that always demands to follow different styles and trends according to the changing times. 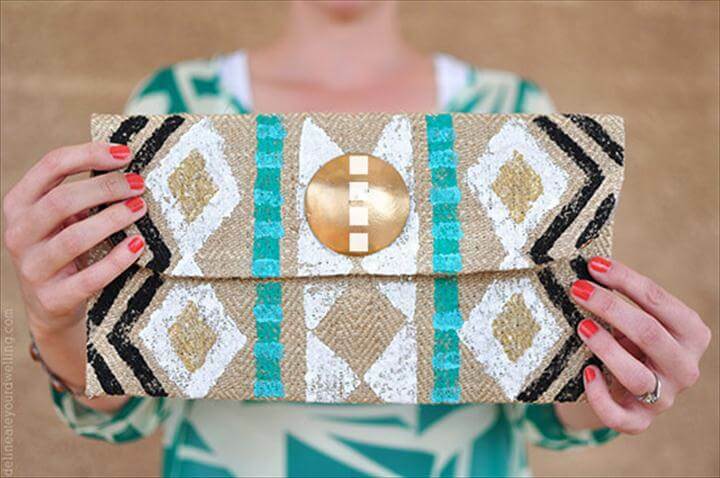 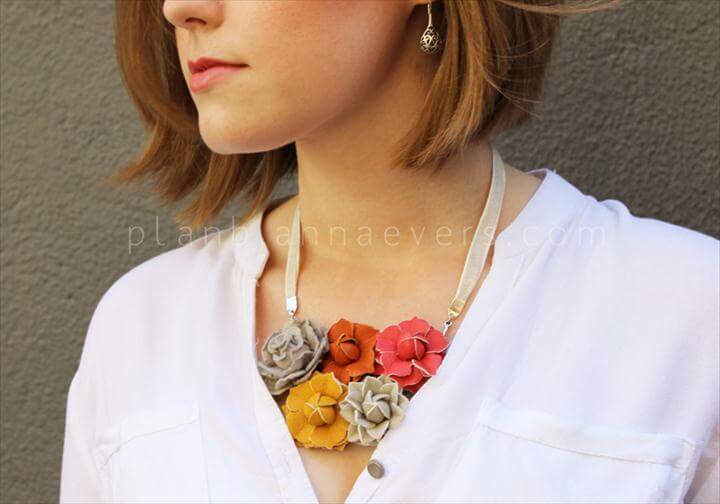 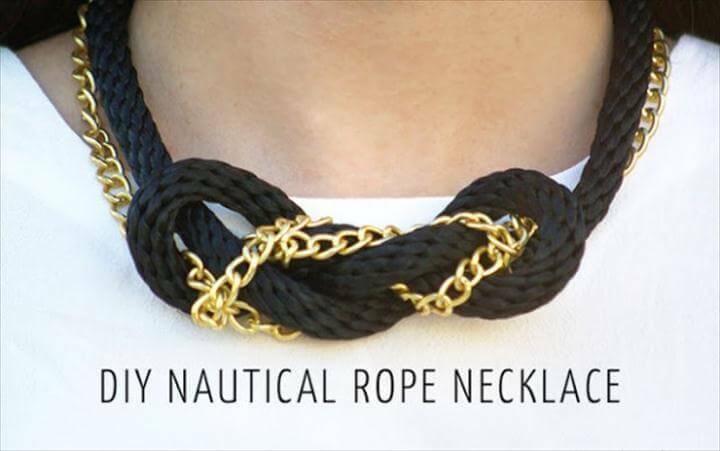 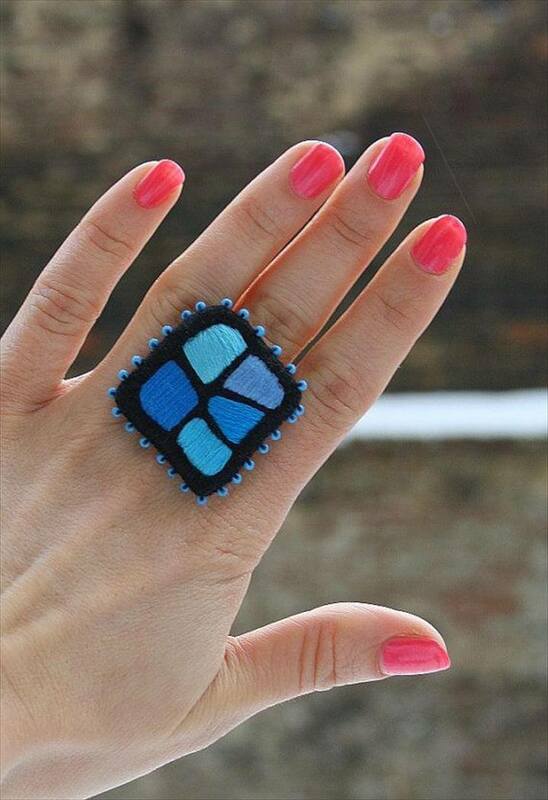 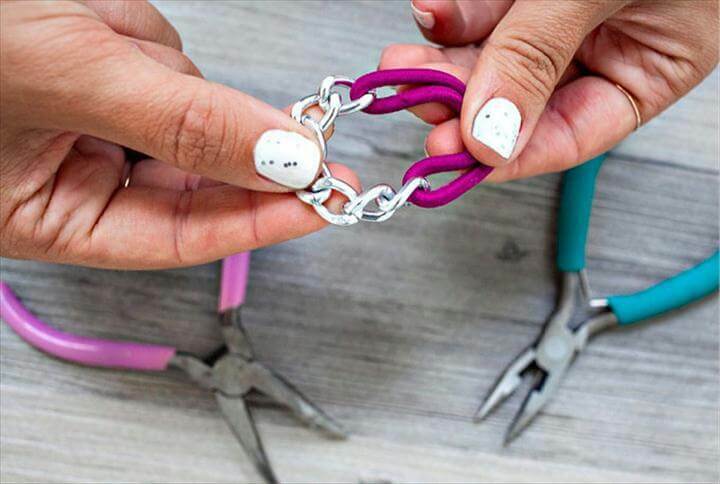 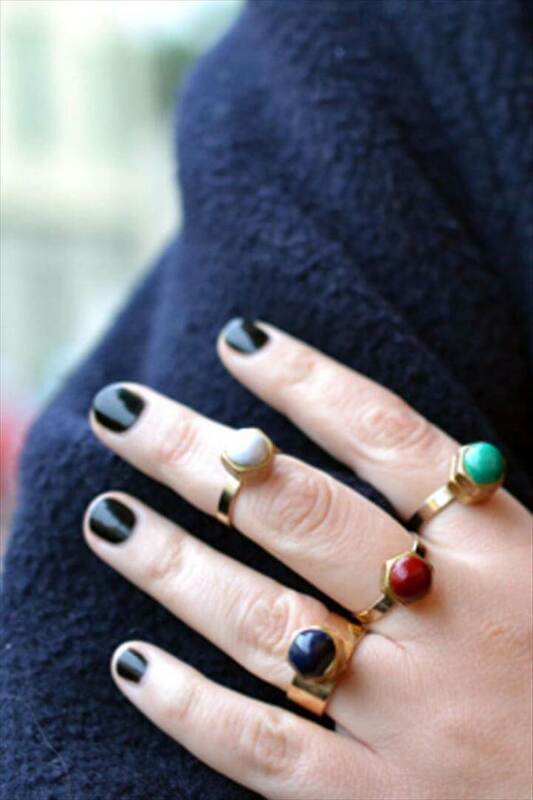 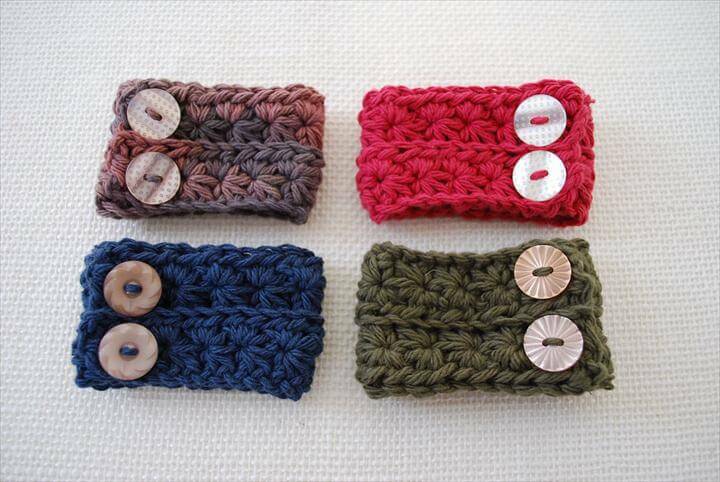 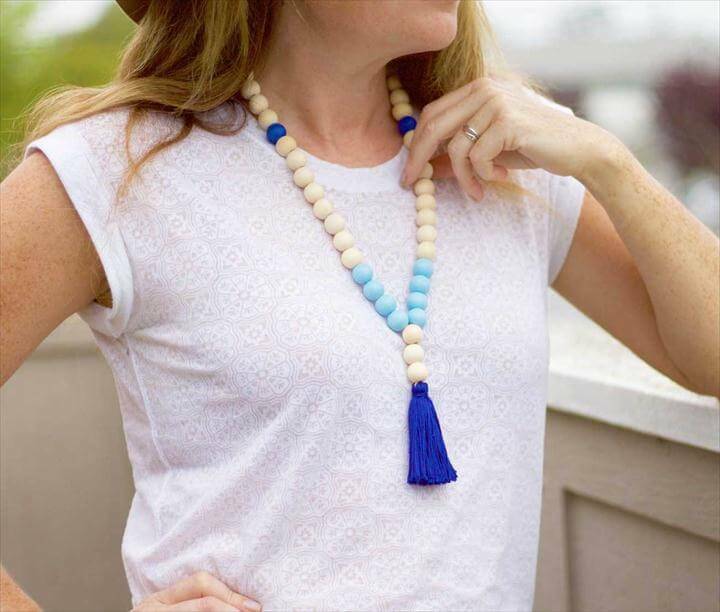 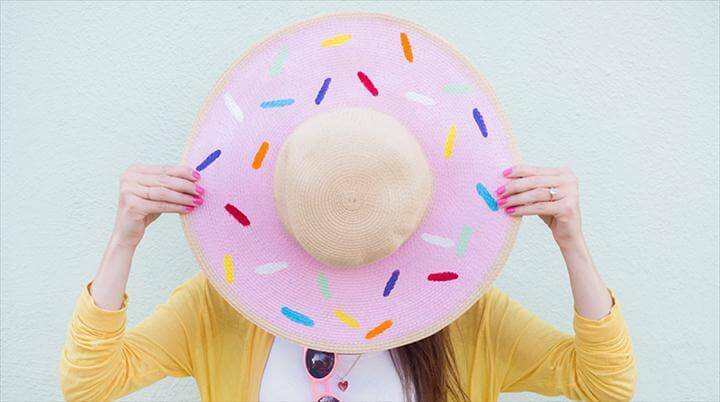 Let us discuss 30 DIY Fashion Accessories With Top Tutorials for your convenience. 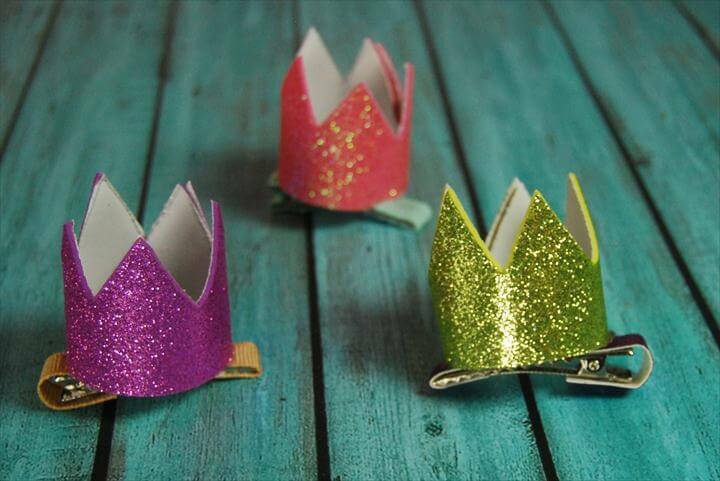 All these projects will amaze you as they are super easy and cost effective. 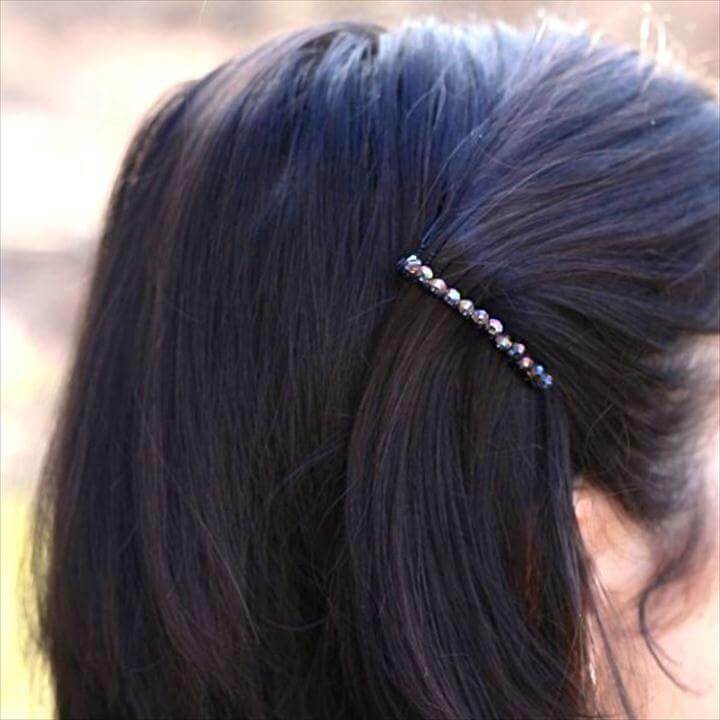 The first project that we have here is beaded hair pins project which is only done by sticking some beads on ton your simple and boring hair pins and see how different they tends to look by doing such simple creativity to them. 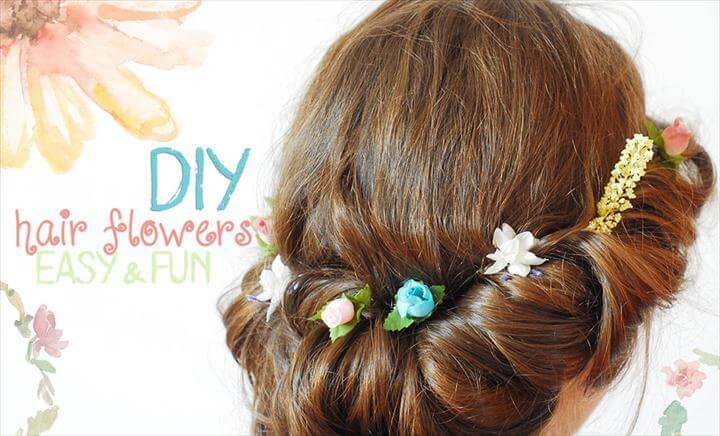 Next we have something else for the hair and this is a flower crown made with colorful papers which makes your hair look absolutely gorgeous. 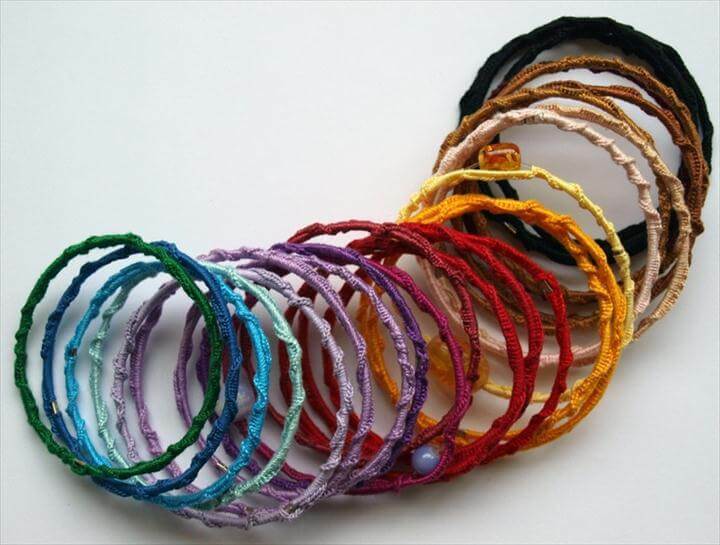 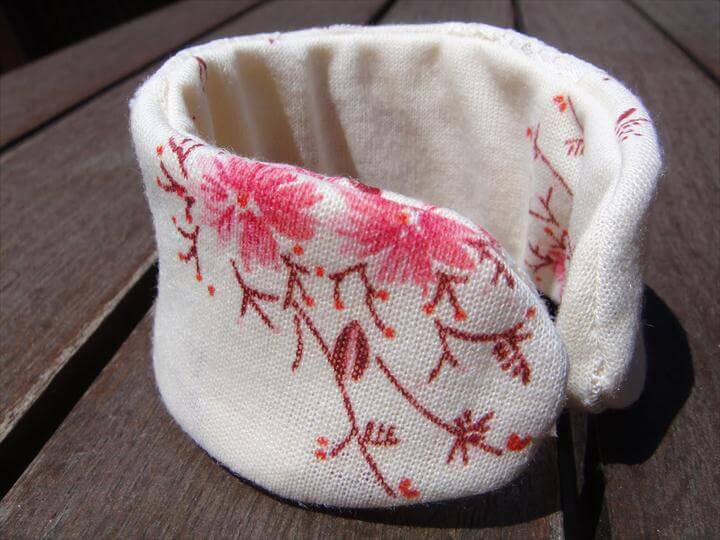 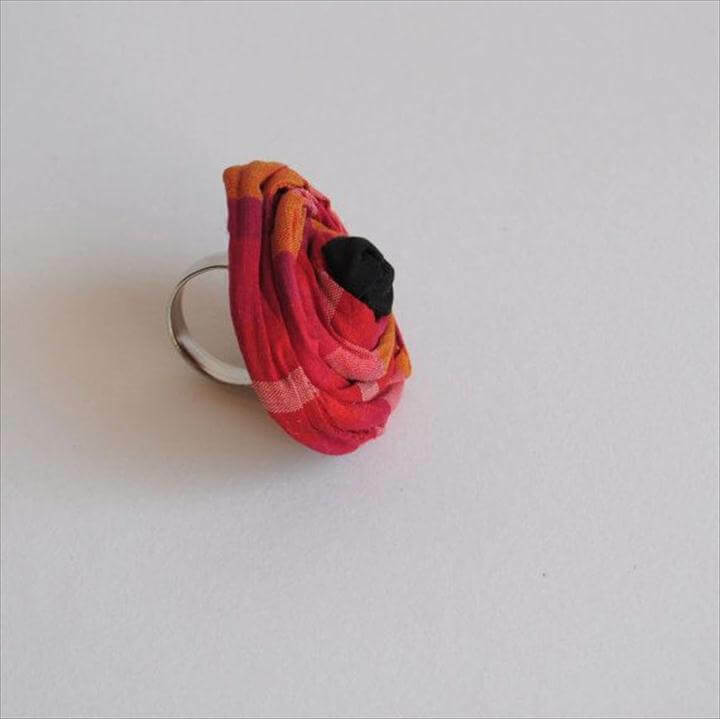 Have a look at these bangles which are made with the recycled or scrap fabric which is so cool and tempting. 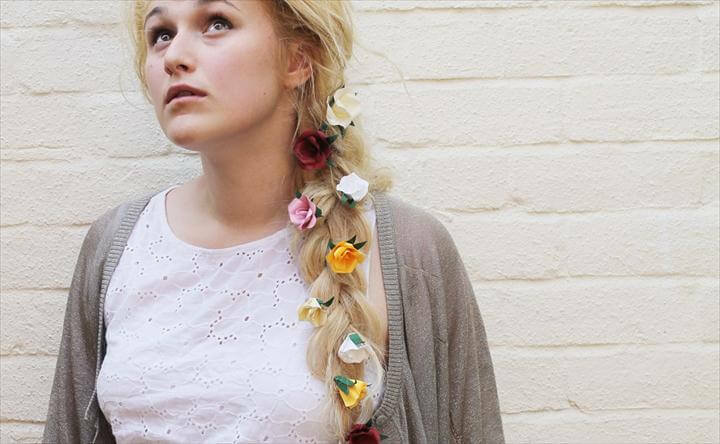 Hair ties are something that can make the hair look pretty only if they are cool and unique s here is an idea to make hair ties with small chains. 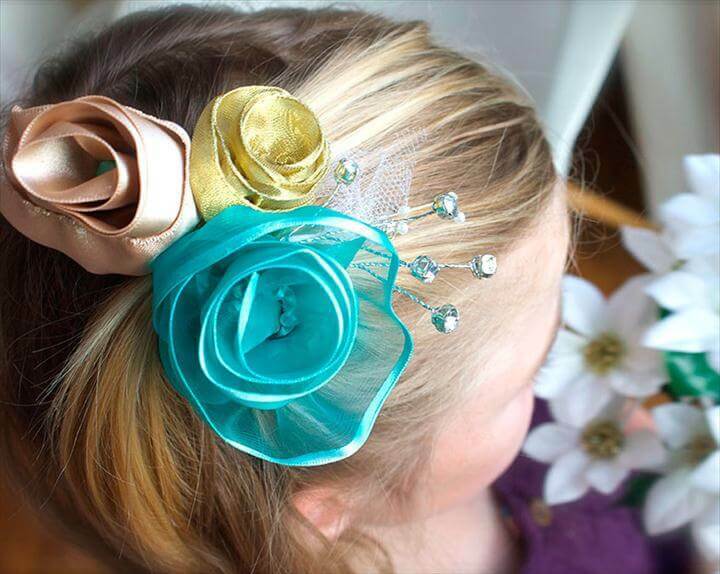 Also try making some fashionable stuff for the big day so learn how to make this wedding diy hair flowers for the little girls and also for the bride. 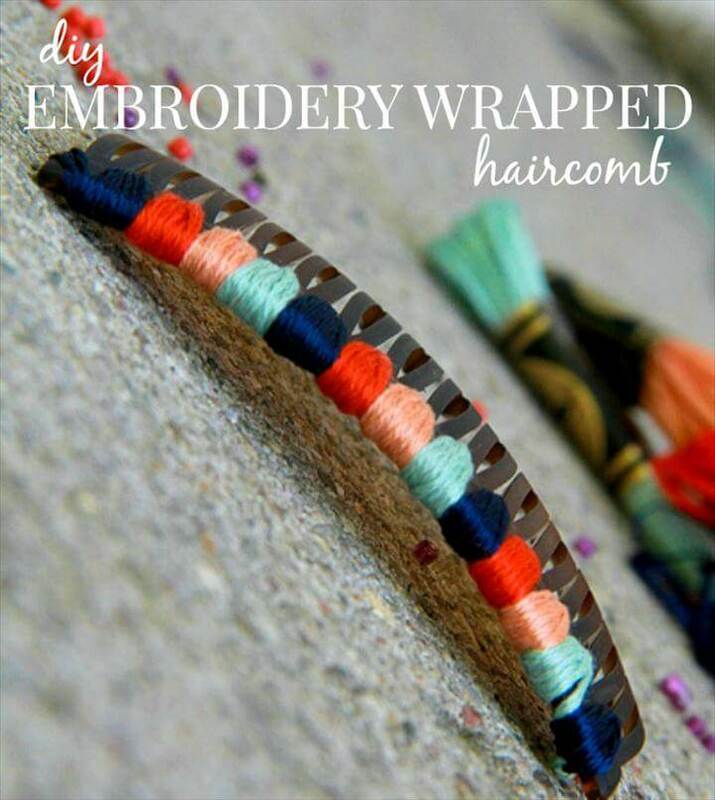 Similarly you can make other hair accessories as well using the same ideas and techniques as shown in the tutorials descriptions. 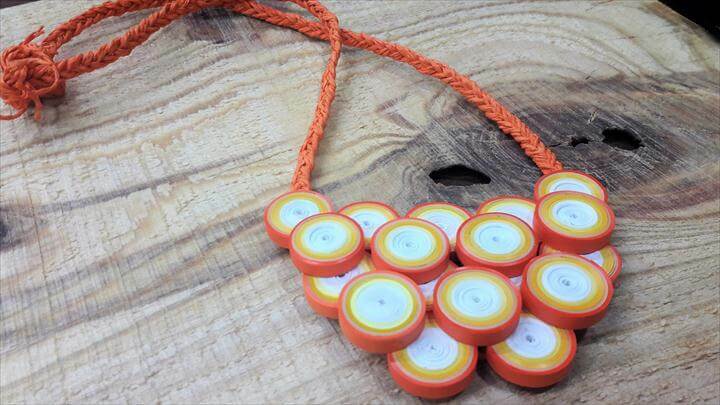 Then we have some unique and fashion statement necklaces as well made with rope, tassels etc. 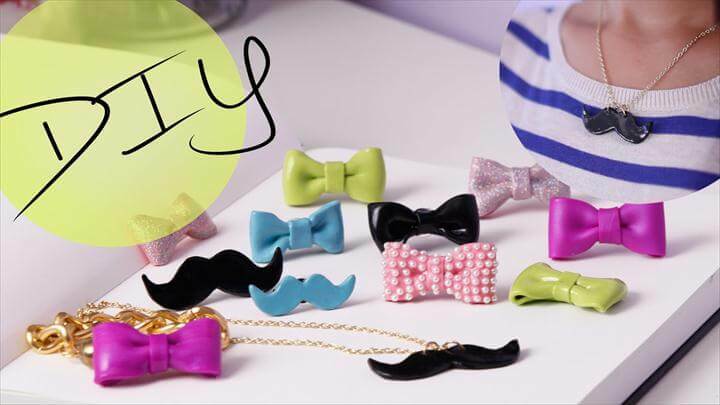 see this mustache necklace which is also super amazing and fabulous. 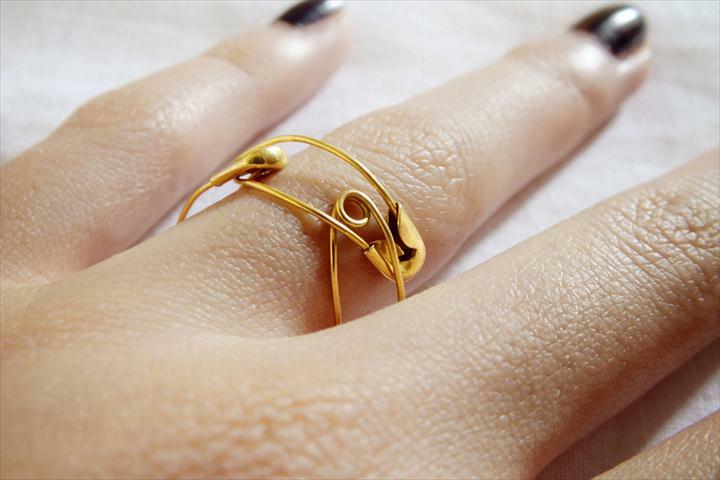 Also we have very unique safety pin rings that you can see over here made only with a couple of safety pins easily by twisting them and turning them into a ring shape. 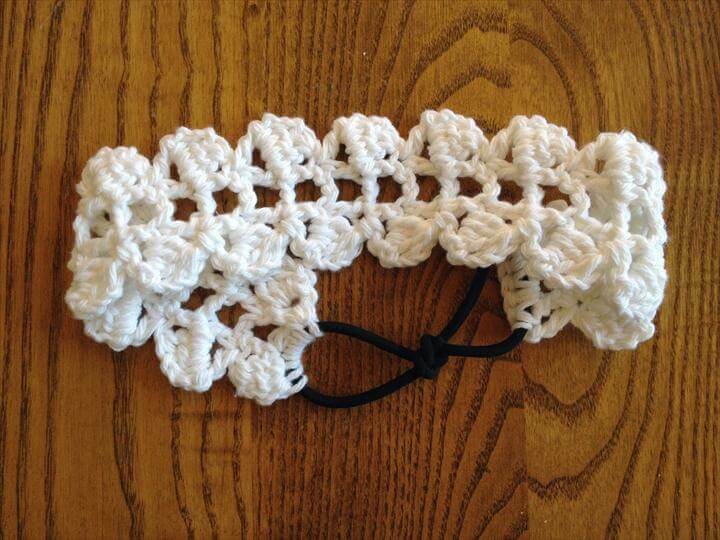 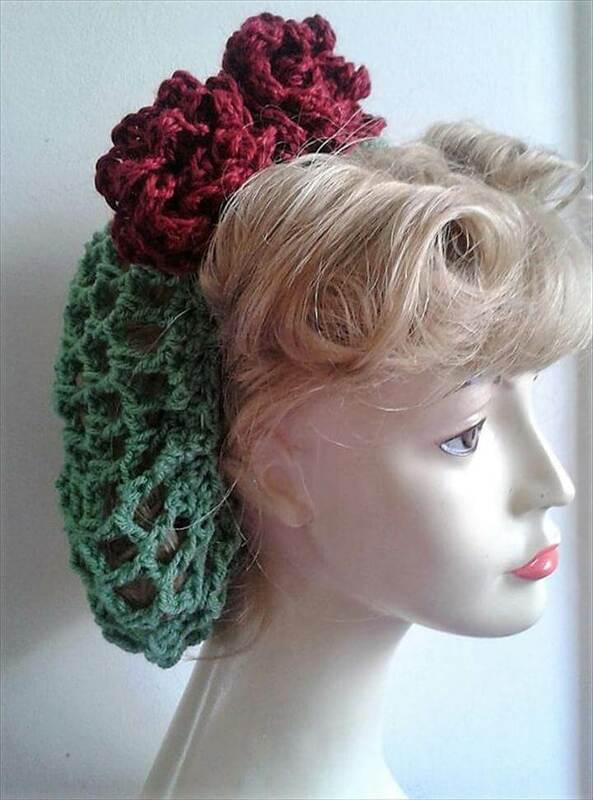 Besides this there are other various hair accessory ideas made with ribbons flowers, leather flowers and much more. 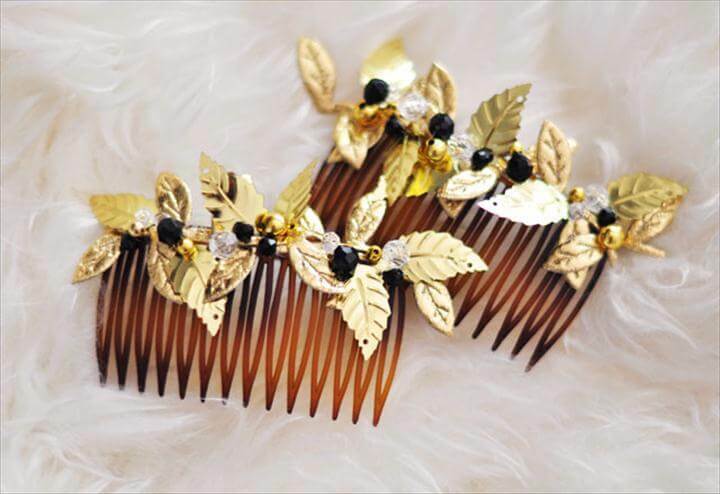 It’s all bout how much of the creativity you add into it and how to follow the fashion along with your own opinions, signature style etc. 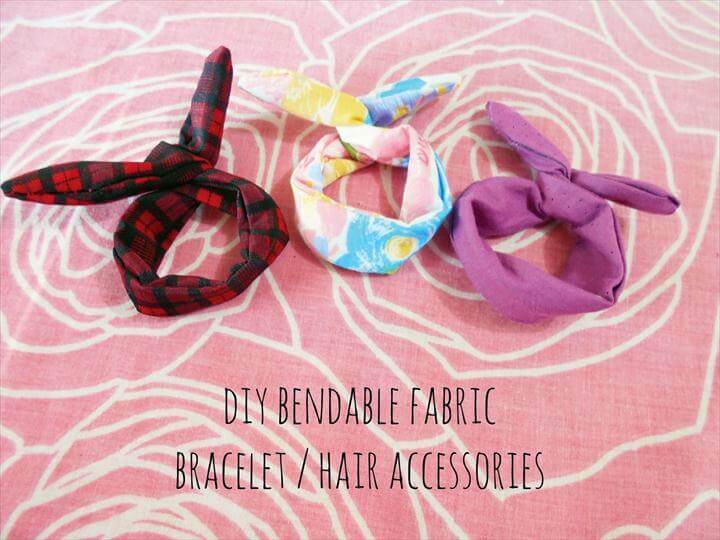 Try doing these diy fashion accessories projects this holiday season and also share the ideas with your friends and family because sharing is always caring.